Finding your eureka moment – what can you do with a physics degree? If you are a physics student struggling to make sense of the variety of options your degree offers, why not make a start by researching some of the typical (and surprising) career destinations of other physicists? ‘Here, on the edge of what we know, in contact with the ocean of the unknown, shines the mystery and the beauty of the world. And it’s breathtaking.’ In ‘Seven Brief Lessons on Physics’, theoretical physicist Carlo Rovelli explores the origins of the cosmos and other fundamental questions. My objective is a little less ambitious and admittedly may not take your breath away – to investigate just some of the exciting career options for physicists. Would you like to become the next pre-eminent and respected expert in your field? Follow in the footsteps of Neils Bohr, Richard Feynman or Marie Curie? A PhD could be your first step towards an academic career and Dr Neil Wilson, University of Warwick academic highlights what for many Doctoral researchers is the primary motivation. “The best aspect, purely selfishly, was the satisfaction of thinking a thought that no-one had ever thought before and succeeding in an experiment that no-one had succeeded in before. Doing something genuinely new.” There will be setbacks and the personal qualities of resilience and determination are arguably as critical as intellectual ability in achieving success in research – but the opportunity to reach a deeper understanding and develop new thinking in a topic you’re passionate about motivates about 30% of physics graduates every year to undertake research. Many universities will offer summer research placements where you can participate in active research and gain the insight that will help you decide if a PhD is a realistic option. This may come as a surprise but you do not necessarily need a computer science degree to work in technology. The underpinning skills you will develop on a physics degree demonstrate your suitability to become proficient in the technology skills that are currently in demand in the computing industry. If you haven’t yet gained any relevant experience why not gain additional skills alongside your degree by learning to code? The analytical and problem solving skills you are gaining as a physicist are very transferable and in demand for example in the consulting industry and actuarial science. Nearly 20% of 2015 physics graduates were working in financial and professional services 6 months after their graduation. If this is a sector of interest to you, start to develop your commercial awareness (an area where employers say that a lot of applicants struggle to convince) by reading the business press and The Economist. 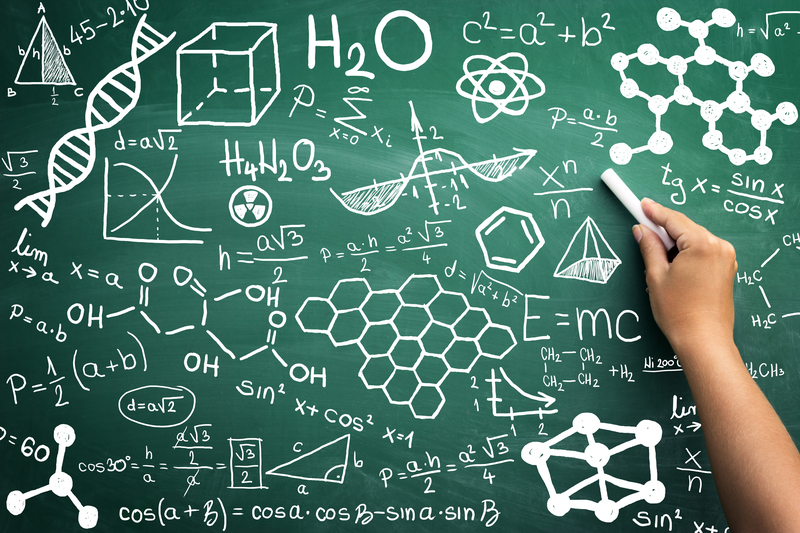 Teaching may appeal if you would like to use your degree in a way you feel that will make a difference and you want to inspire the next generation of physicists. Such is the shortage of physics subject specialists in secondary schools, bursaries of up to £30,000 are available. Teaching is a challenging but highly rewarding career and classroom experience during your degree will help you to gain a realistic understanding of the profession. 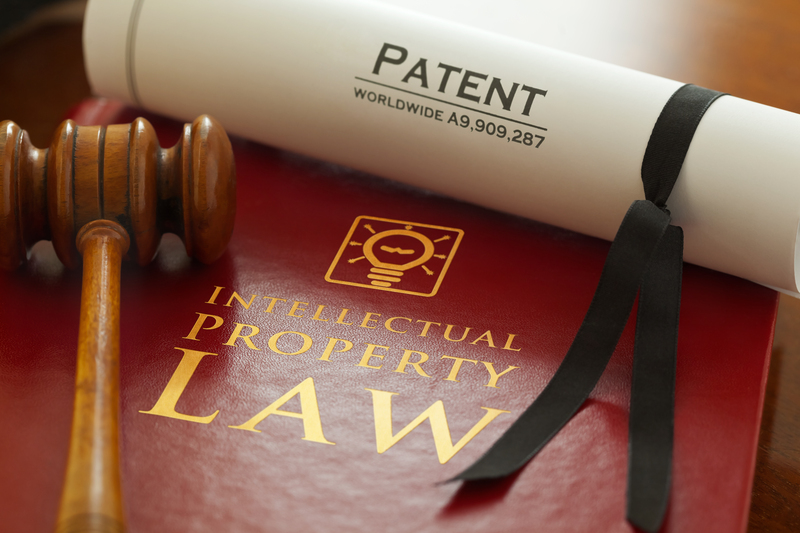 You do not need to complete a legal conversion course to train as a patent attorney, a very interesting career where you can work with inventors and companies at the cutting edge of developments in technology, science and engineering. Healthcare Science is the collective name for a variety of specialisms and plays a role in over 80% of diagnoses in the NHS. Physicists can specialise for example, in imaging and radiation physics and the route into this profession is through the Scientist Training Programme . Applications are highly competitive so consider gaining the type of experience in a health care setting that will evidence your enthusiasm and commitment to the healthcare sector. Still not feeling inspired? 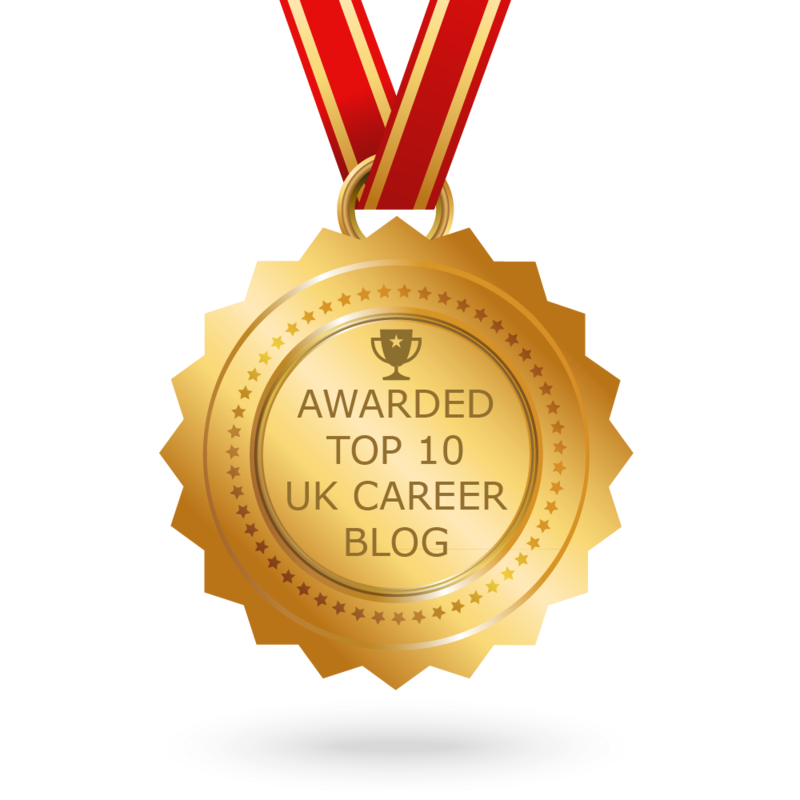 Remember that the majority of top graduate employers do not specify a degree discipline and your career choice is certainly not limited by your degree subject. A number of Warwick physics graduates for example have progressed to careers in the media and the arts, destinations that they probably didn’t envisage when starting their degrees. The variety of interesting and rewarding career options you will have with a physics degree is your ‘ocean of the unknown‘ – use your highly developed research skills to find out more about them to take an important first step towards that eureka moment.